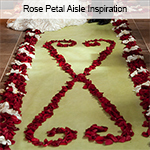 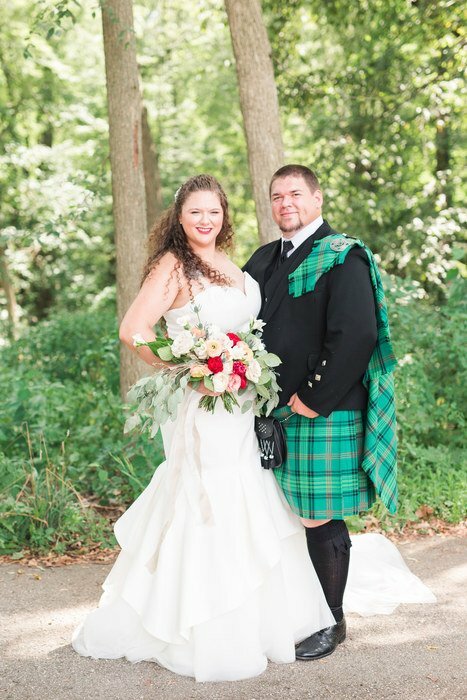 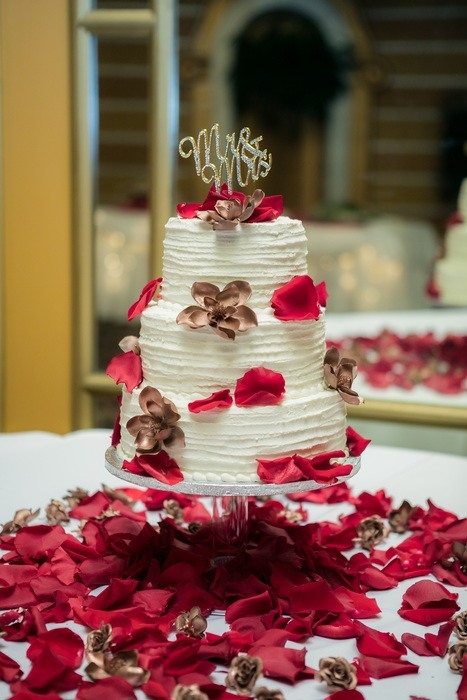 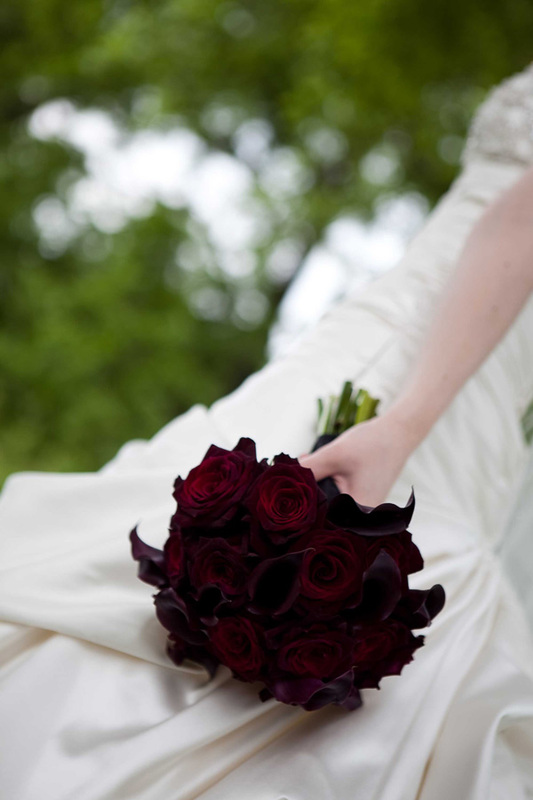 Fresh Red Rose Petals embody passion and true love. 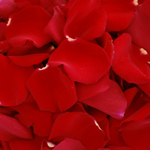 Our petals are plucked from our award winning Ecuadorian roses and sure to please. 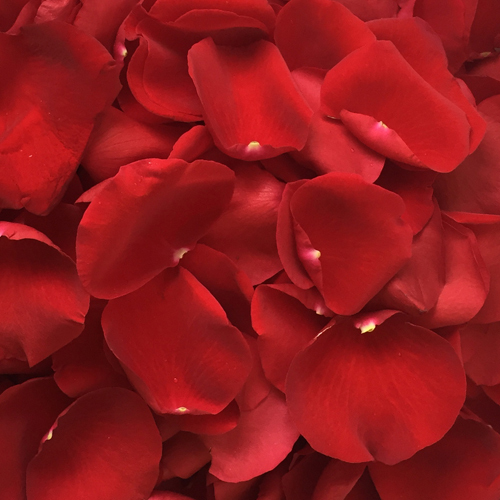 Wether you are celebrating your wedding anniversary or a romantic date, petals are an effortless way to make a big impression. 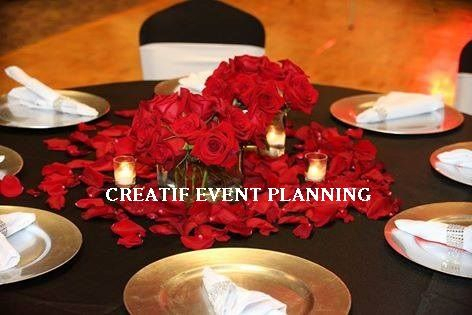 The color red also expresses courage so make your bold next move with a path of red rose petals, they will never lead you astray. 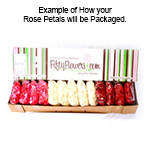 If your event is Satuday, suggested delivery day is Thursday. Since flowers are a product of Mother Nature and due to variation in monitor resolutions, exact color tones of this flower may vary to some degree.